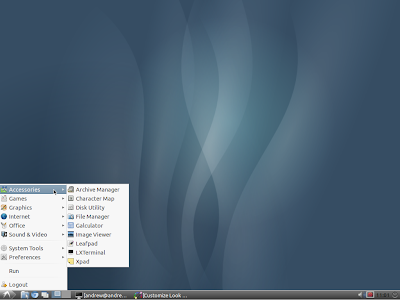 Lubuntu is a lightweight Ubuntu flavor that uses LXDE. According to the Ubuntu Developer Summit that took place earlier this year in Budapest, Lubuntu will finally be considered an official Ubuntu flavor starting with 11.10. 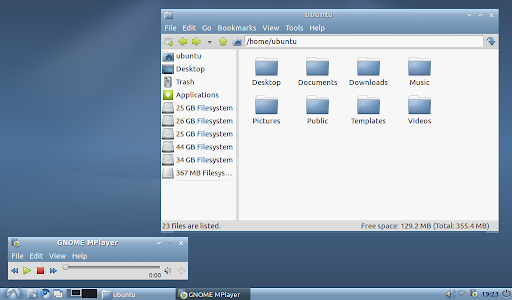 The new Ozone2 theme is based on the Zukitwo; the reason for this is that Zukitwo comes with both GTK2 and GTK3 versions which gives an unified look for all applications. 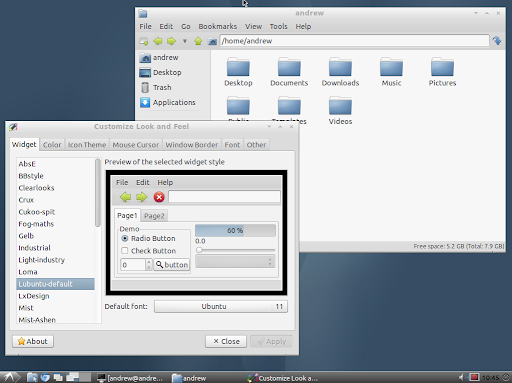 We've already featured Zukitwo on WebUpd8: it's a beautiful light theme (comes with 3 variations but only one will be available for Lubuntu) that uses the Pixmap / Murrine engines for the GTK2 theme and Unico for the GTK3 version of the theme. 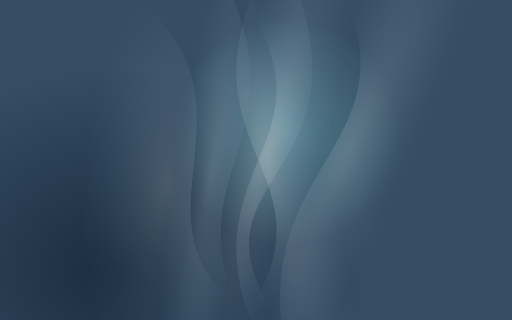 Please note that Ozone2 is not finished so it may look different in the final Lubuntu 11.10 Oneiric Ocelot release. Both Ozone2 theme and the wallpaper can be downloaded via the Ubuntu wiki.